but an EVENT to be experienced. With over 16 years of experience, Andrew Calvert is a rising star in the event industry. Doing business as The Perfect Occasion, he is a professional full service event coordinator, providing all aspects of event planning, from overall design of the event to exquisite custom floral creations, to coordination of professional vendors such as caterers, photographers, and pastry chefs. He has coordinated a broad spectrum of events, from weddings to anniversary celebrations to birthday galas in settings as diverse as wineries, private estates, and churches. From intimate home gatherings to lavish events with hundreds in attendance, the settings change; the creativity does not. Are you looking for awe inspiring details such as thousands of flowers, hundreds of lanterns, or custom lighting to give you a jaw dropping first impression? Andrew loves to stretch the limits. Andrew avoids being defined by traditions. 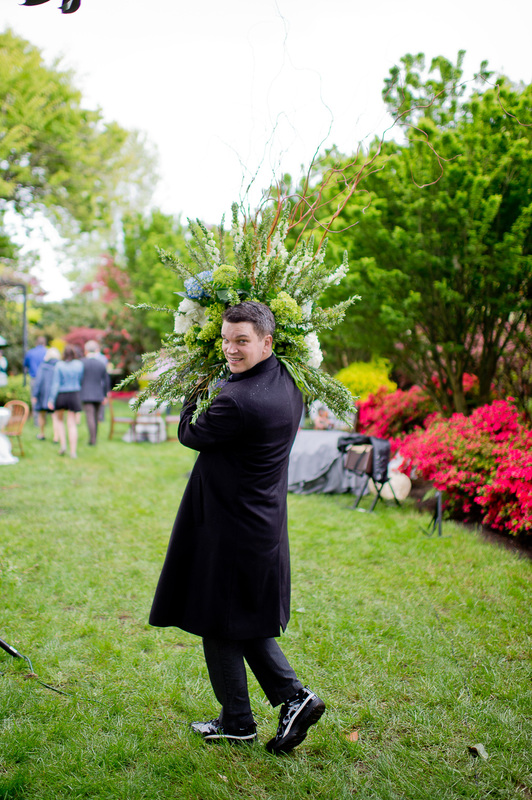 Whether you have been imagining the details of your event for years, or have few specific ideas in mind, his specialty is awakening the creative flow in his clients and then bringing those ideas to life in occasions that will linger in memory. His great passion is to make your event all you have dreamed it could be. Beginning with your first consultation he will help you discover ways to make your event unique to you. No restrictions of budget, size or design should hold you back at this stage. Andrew’s wealth of experience means he can often help clients find ways to create a setting that they may have thought impossible on their budget. The Perfect Occasion can carry as much or as little of the planning process as you desire. From idea consultation to start-to-finish full event coordination, its services can be tailored to your needs. You may choose to use only the consulting services, or Andrew’s custom team of seasoned event assistants can join forces to execute your once-in-a-lifetime event down to the last detail. The Perfect Occasion will help you make your milestone event as memorable as the experiences that have inspired it. Certified Professional Bridal Consultant through Penn Foster College. Oregon Bride Magazine’s 2008 Valley Pick for best wedding planner. Oregon Bride Magazine’s 2010 Valley Pick for most creative favors. 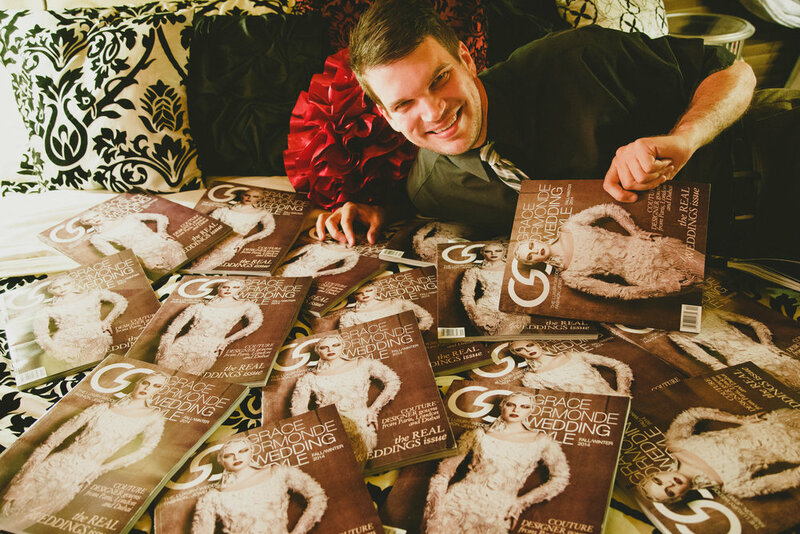 Published in Grace Ormonde Wedding Style Magazine, Oregon Bride Magazine, Eugene Weddings Magazine. For me it began before I can even remember. As a child I was awed by Christmas decorations and festivities. Each Christmas I would decorate a small tree of my own for my bedroom, a tradition that I carry on to this day. 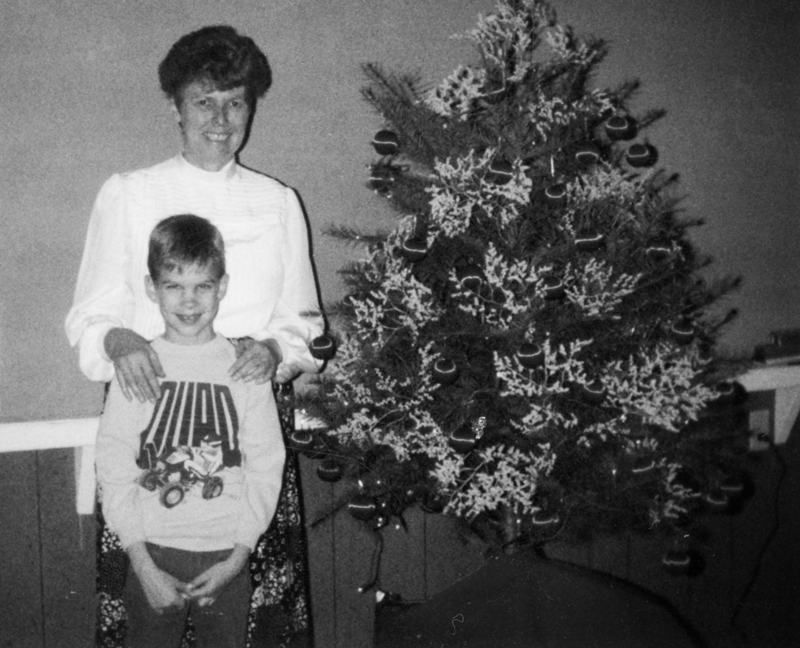 Before I had even reached school age, the local Christian school librarian noticed that sparkle in my eye when it came to anything to do with decorations. She invited me to come and decorate her Christmas tree, thus giving me my first job ~ at six years old. As the years passed I continued to be blessed by others who encouraged me to follow my aspirations. Their support, providing me with opportunities to do simple décor and events for school, gave me the experience I needed to design my first wedding by the time I was 16 years old. Often I am humbled at the thought that so many people have entrusted me to create memorable experiences for the important occasions in their lives. At times I still feel like that inspired teenager, following his dream with so much still to learn. Now it has been over 16 years since that first simple wedding, and I have seen and learned so much. I love being able to make what clients have envisioned in their minds come to life before their eyes. Each occasion is unique. Whether it results in thousands of flowers, hundreds of swaying lanterns, or a village of white tents, inspiration is the magic that starts the process and attention to detail is the expert touch that makes it come together flawlessly.